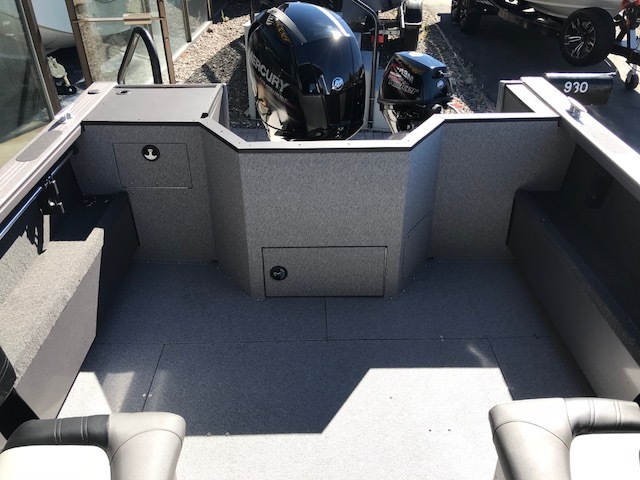 The Commander is built with the performance you need to take control of the big, open water. 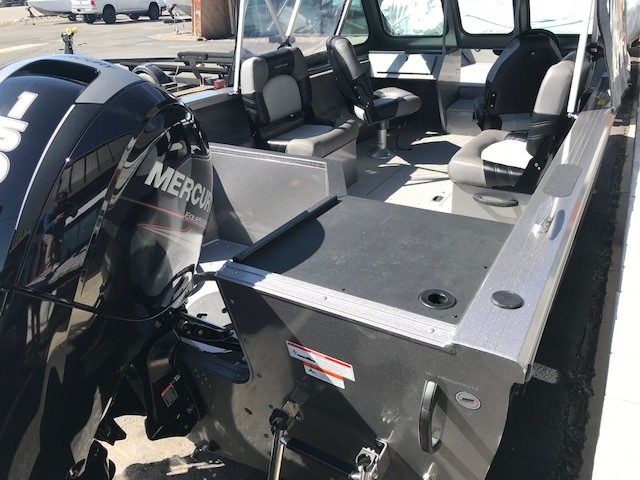 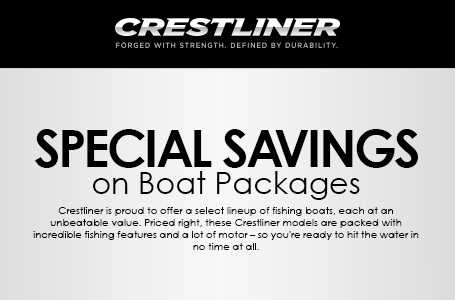 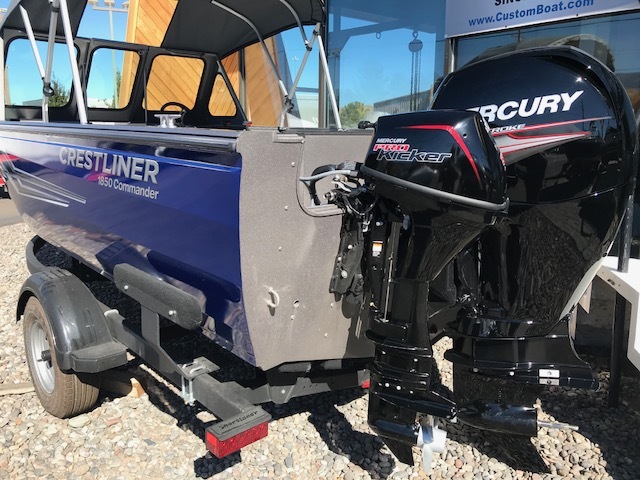 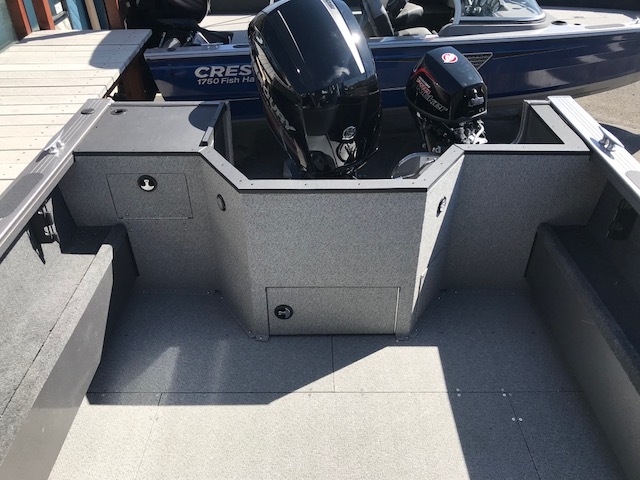 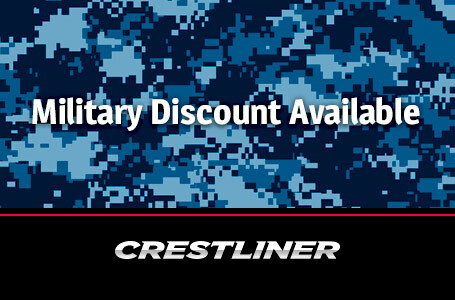 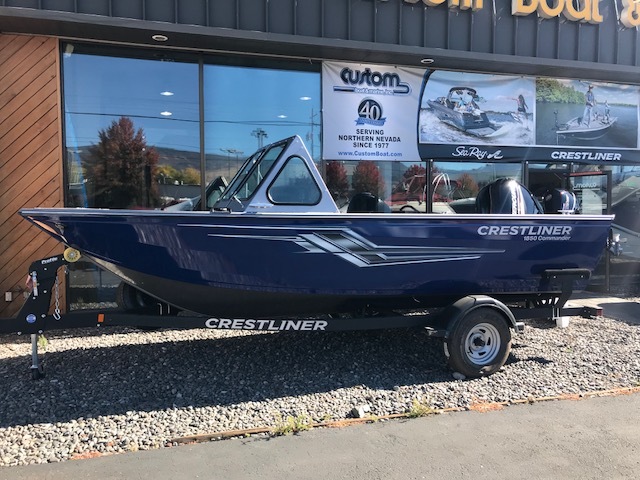 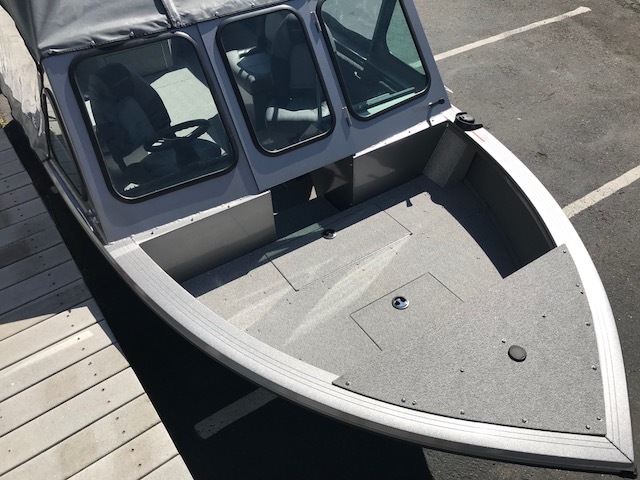 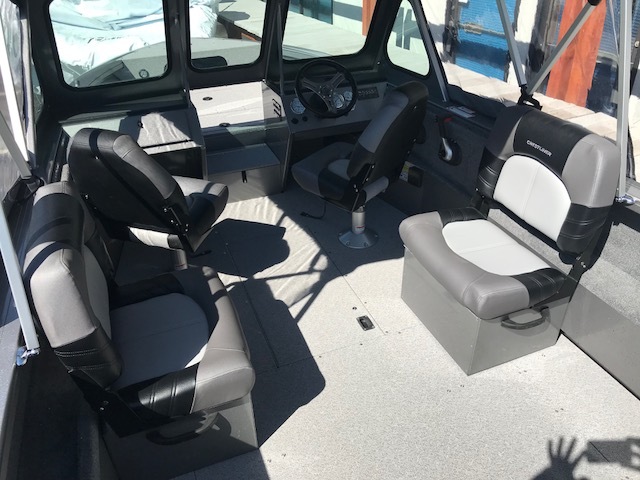 Featuring legendary all-welded aluminum hull construction, these welded aluminum boats are able to withstand the harshness of the big, open water while you enjoy high and dry comfort on the chase. 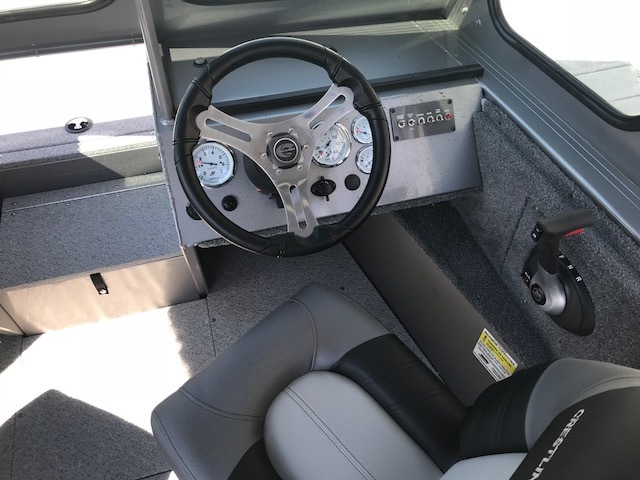 And with a bow livewell, large open cockpit and under-gunnel rod racks, catching fish won’t be a problem.